Attend a parent training session or if one is not immediately available, schedule a meeting with one of our adoption counselors. Click resources for parent training or Contact Us to set up a time to talk. We look forward to meeting with you to determine your needs and desires and how we can best serve you….or if you are ready to start skip to the next step. After your application has been approved, a second Homestudy Packet will be provided to you. Interviews and home visits begin after we receive all your Home Study documents. We will also discuss and determine additional parent training needs for the type of adoption that you are doing. When your homestudy is complete, you will review and sign it. It is then used for placement with All Age Adoptions Plus and/or we will help you get it to other placing agencies or to your attorney. 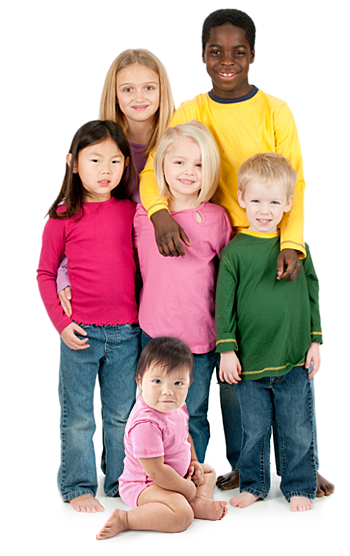 Your child is placed with you by All Age Adoptions Plus, the court or another agency. After your child comes home you will need to complete post-placement services and finalization. To finalize an adoption in New Mexico you will have a post- placement period. All adoptions require some type of post-placement. Post adoption. After your adoption, we are available for any adoption related needs. We offer individual and family counseling, parent coaching and post adoption classes on a variety of topics.